Cape Town Pass (Pty) Ltd is a private limited company duely incorporated under the laws of the Republic of South Africa with registration number 2015/334944/07. We are passionate about the City of Cape Town and the Western Cape. As such we strive to create the ultimate convenience for visitors to the City and the Provice. Our technology is designed and built in South Africa and we have an all South African management team. 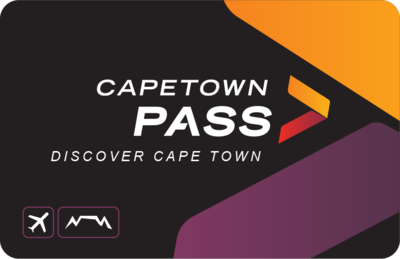 Cape Town Pass is endorsed by WESGRO and a fully accredited member of Cape Town Tourism. Calls answered 24 Hours a day, wth interpretors for over 200 languages available. Marnus is an Entrepreneur specialising in Internet based startups. He is the Founder, technical architect and CEO or CTO of several technology companies in South Africa and the US, including one of the largest on-line ticketing agencies in South Africa. 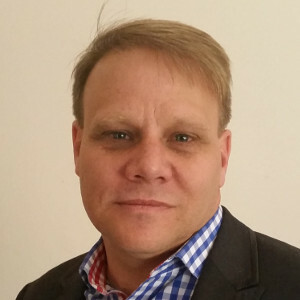 Anton is a former Executive Director for Tourism, Events and Economic Development in the City of Cape Town. 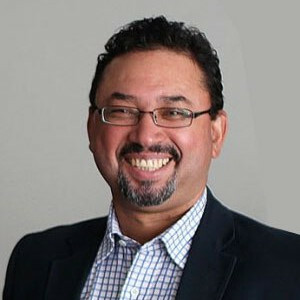 He also served as a Director of Cape Town Tourism, Director of World Design Capital and Director of Cape Town Stadium. Justin is a 15-year veteran of the marketing industry and is the most decorated personality in South Africa in terms of awards for exceptional work in sponsorship. He has managed some of the largest sponsorship accounts in South Africa. 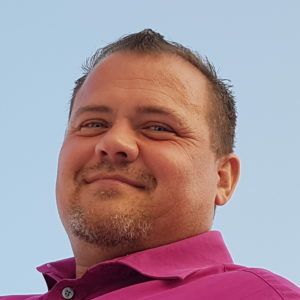 Pierre has more than 15 years experience managing operations for Internet and Internet based businesses in South Africa. He has extensive experience in call centres, logistical operations and ticketing.